I obviously love to cook, especially since I am home to do so for my children most days. I have both the flexibility of being home and the resources coming from an extensive restaurant background to create tons of meals for my family. Creating meals from scratch gives me the ability to know exactly what my family is eating at all times. I try to use anything I've grown first and foremost and then only the highest quality ingredients whenever store bought. So when Emile Noël asked me if id be interested in reviewing some of their Artisan Oils, I was definitely interested in giving them a try! 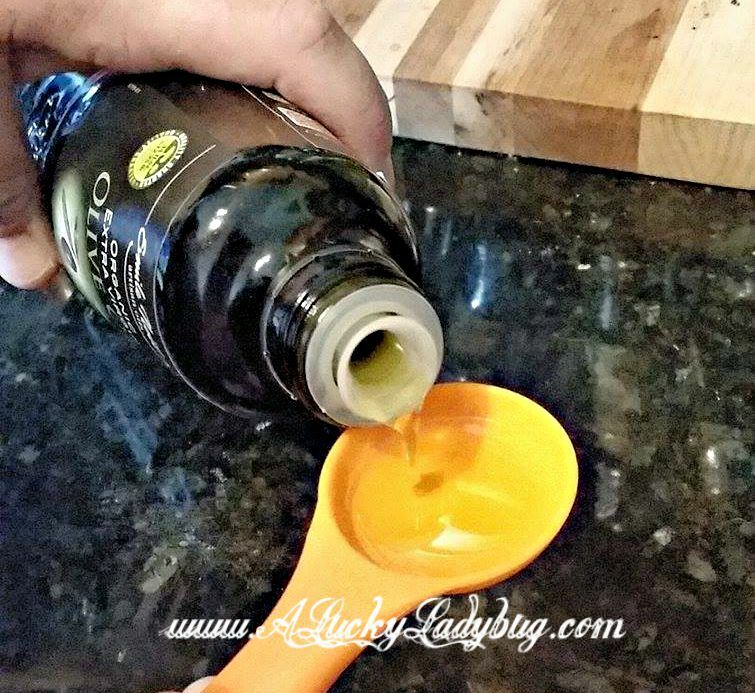 I am usually very selective with my oils and whenever I use them, I do so quite sparingly. I usually want a hint of flavor on top of wanting to make each bottle last as long as possible. 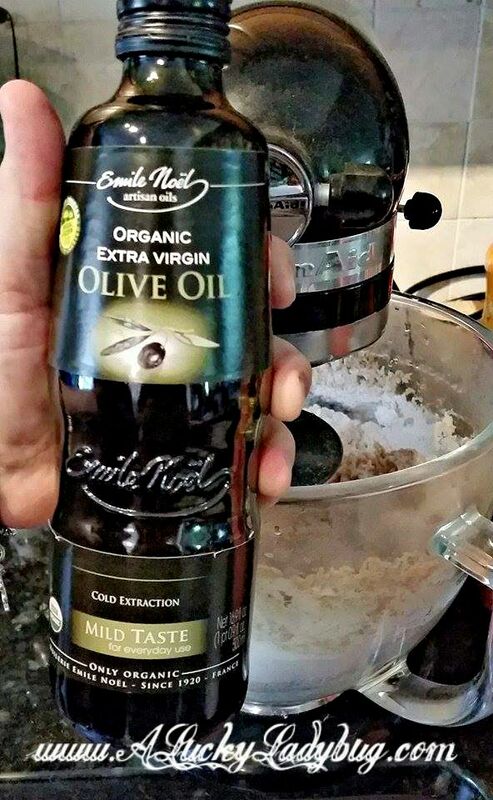 "Emile Noël uses a time-tested artisanal production method", where seeds release their oil slowly. This is a brand that most any foodie can appreciate and use to really bring out flavors in all sorts of meals. They sent me over their Sesame Oil and Mild Olive Oil. In addition, they carry a variety for every meal type and all are non-GMO and organic. Now even though there are suggested recipes available on the website, I decided to toss these into a few of my own recipes where I thought they might make a good impact. I decided to use the Mild Olive Oil when making my yearly spaghetti sauce and canned tomatoes from the garden. It just made the flavor really burst in your mouth! I also added the Sesame Oil to my pizza dough recipe which helped give the crust so seriously smooth flavor. I really loved using these products, a little goes a long way in terms of flavor. I really cannot wait to give the other flavors try. If you are even the most basic chef, this is the brand you want to try! Recommendation: Although this is on the extreme pricier side of things for artisan oil these are expertly flavored and a little does go a long way in flavor. But when you think about the infused oils that you can buy at a local grocery store, this is not even in the same category. The high price is for the quality you are getting.